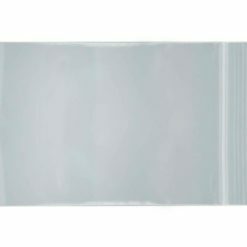 Comes with (1) free heavy duty seal top plastic bag. 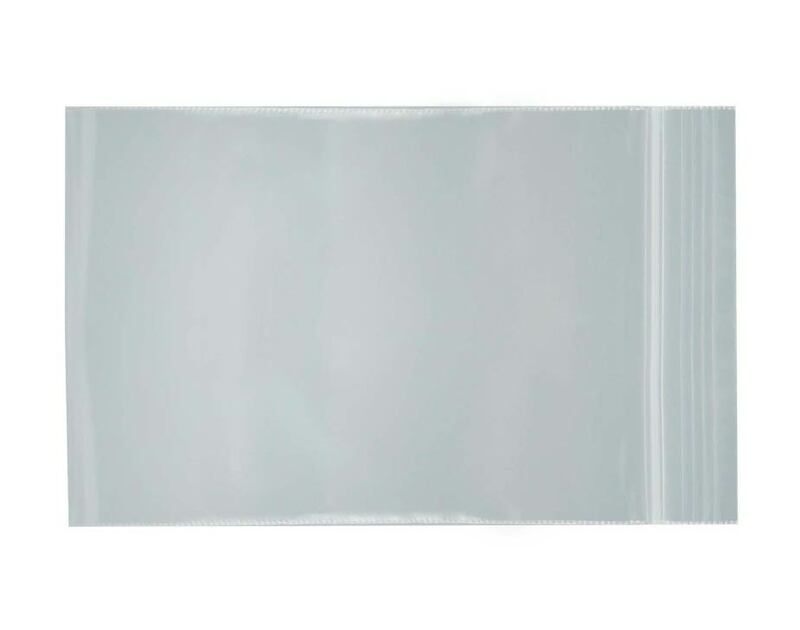 Additional bags available for purchase. 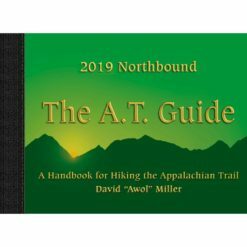 The A.T. Guide, a.k.a. 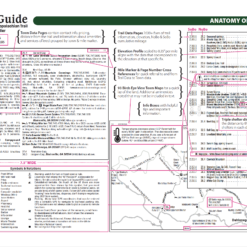 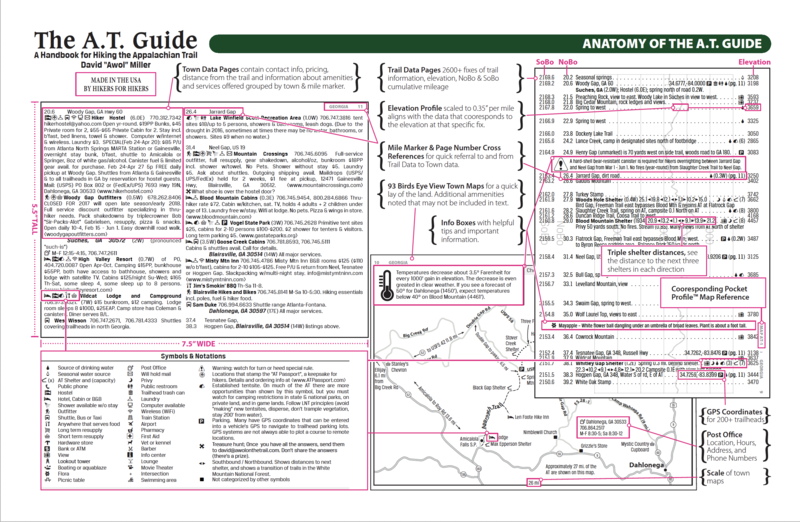 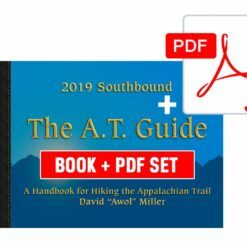 “The Awol Guide,” is the guidebook of choice for hikes of any length on the Appalachian Trail. 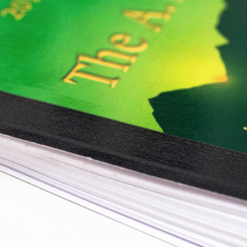 The book contains thousands of landmarks such as campsites, water sources, summits and gaps. 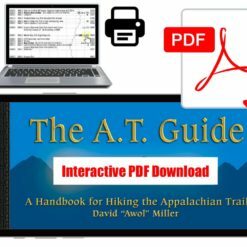 The trail’s elevation profile is included and every landmark is aligned to the profile. 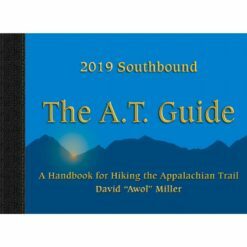 Hikers using this guide know where they are on the trail, what views, streams and campsites are ahead, and whether they’ll be hiking uphill or downhill to get there. 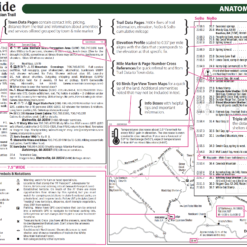 The A.T. Guide answers all of your questions about how to get rides, where to stay, and where to get supplies. 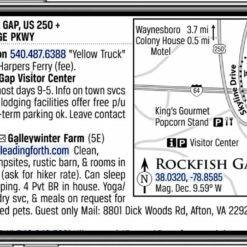 There are 94 maps of towns on or near the trail showing where to find these services and detailed listings for businesses. 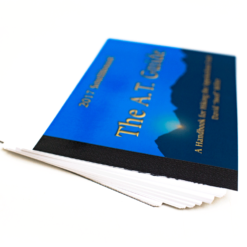 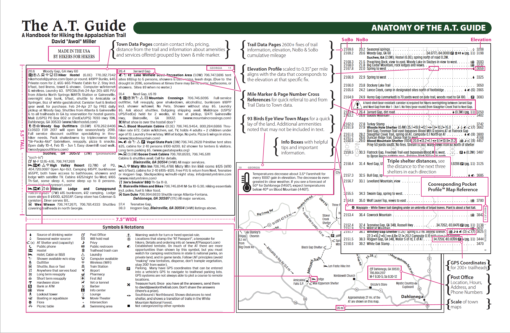 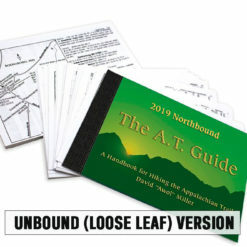 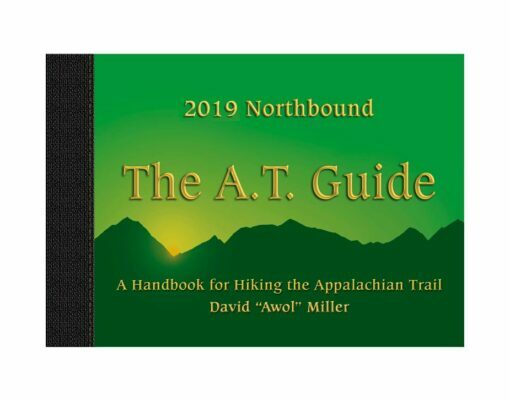 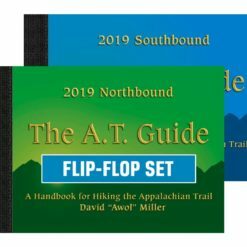 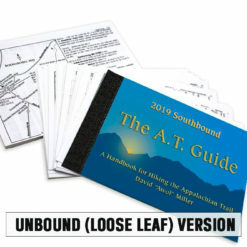 The A.T. Guide is the most innovative trail guidebook ever developed. 347 Identified campsites or tent-sites on, or convenient to, the A.T.
260 Shelters include distances to the last three and next three shelters & whether or not there is tent-site, privy, and bear cable (or bear box) access.